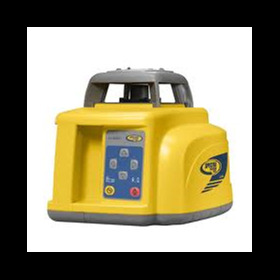 NQ Survey Supplies sells, hires and services a range of quality survey instruments and consumables to government, mining, construction, and surveying companies. We also export survey products to most countries in the world. our survey equipment products include laser levels, calculators, clinometers, compasses, laser rangefinders, HP calculator software, theodolites and more. 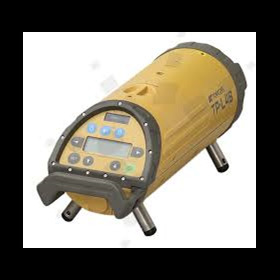 And our Services include the repair, calibration, inspection, testing and servicing of survey equipment. 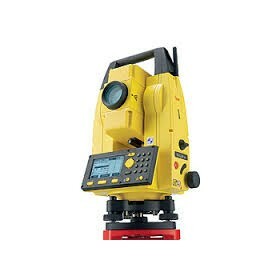 In addition, NQ Survey Supplies also hires a range of surveying equipment including GPS devices. We can deliver instruments Australia wide via TNT, NQX, Fastways, Followmont. Overseas orders are sent Kangaroo International Express, DHL or TNT Global Express.